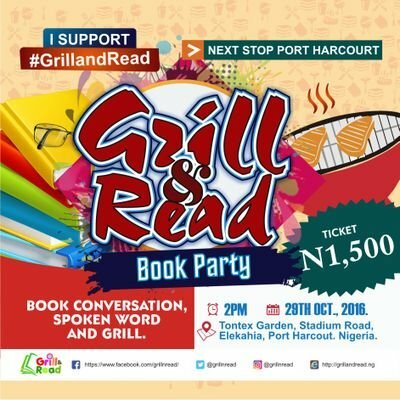 A book reading party, themed ‘Grill and Read’ will light up Port Harcourt on Saturday, October 28, 2016. The event takes place at Tontex Garden, Stadium road in Port Harcourt and will have as highlights, Book conversation, Spoken word and grill. Convener of the event, Abigail Anaba, who herself wrote the book, Sector IV told ChinaAcheru.com that it is a literary hangout with a different style. “You know literary hangouts are very intellectual events but we want to make this one fun too. “People who are interested in reading can come around but it’s more than just reading as you will eat while read too,” Anaba said. 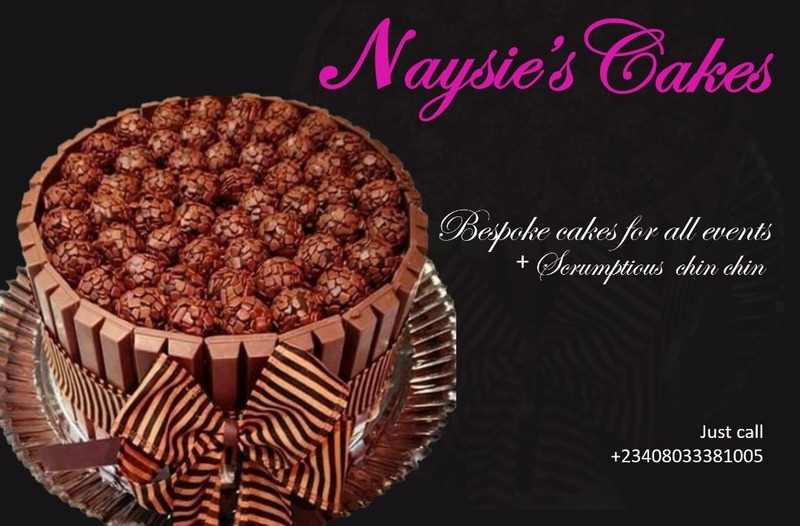 “There will be Open mic, Spoken word and Poetry reading while in the book conversation segment we will review China Achebe’s book, Things Fall Apart,” she told ChinaAcheru.com. Dr. Imo from the University of Port Harcourt will review Chinua Achebe’s Things Fall Apart while Marcus Chuxx will talk about Adaptation of the book to a movie. 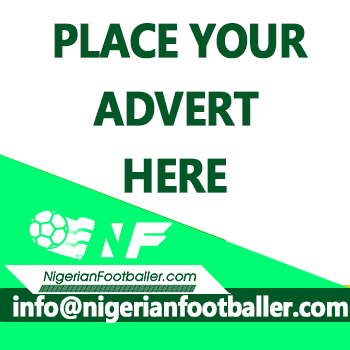 Anaba adds that authors present will have a chance to pitch their books to the audience. So all book (and food) lovers! There’s something in store for you this Saturday, October 29. Come join us at #GrillnRead for a delicious and insightful time.